Today is a great day at FrontLine Chatter, to celebrate the awesome folks at ControlUp, FSLogix and LiquidWare Labs choosing to support our podcast we’re giving back to the community with a little competition! Our sponsors have sponsored us to validate what we’re doing here and keep it alive. Jarian and I are super grateful for this and we are really going to start gearing up FrontLine chatter in the coming months. To ControlUp, FSLogix and LiquidWare Labs, thank you very much for your support! 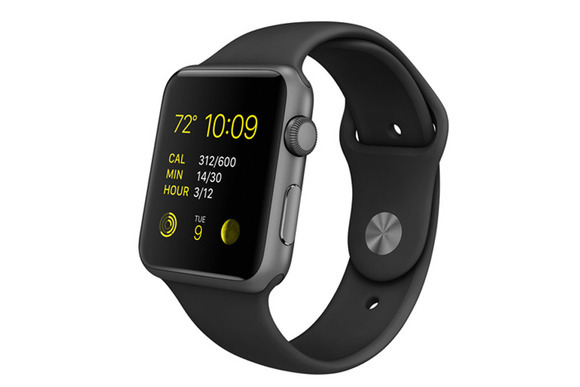 So Without further ado… We’ve an Apple sport watch up for grabs & two $100 Amazon gift cards available too! Tweet @LiquidwareLabs , @fslogix or @ControlUp and thank them for sponsoring Frontline Chatter. (example below). The competition will close on Friday the 30th of october, 3 random entrants will be selected and the winners will be announced on the blog. Best of luck to our listeners. Thank you for listening, Thank you for your feedback and thank you for your support, you rock. "Thank you <insert sponsor above> for sponsoring @frontlinechat #FrontLineChatter"